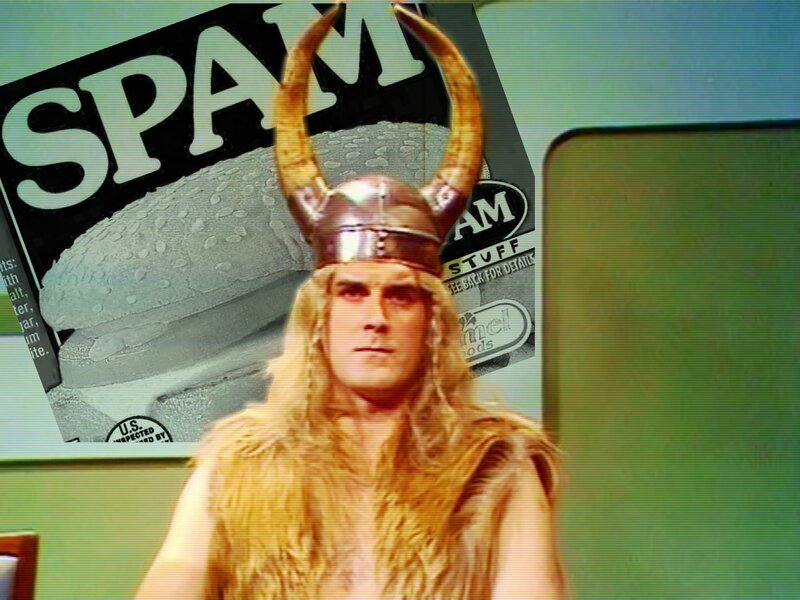 MailGuard has detected a new email scam attempting to deliver malware to victim’s computers. 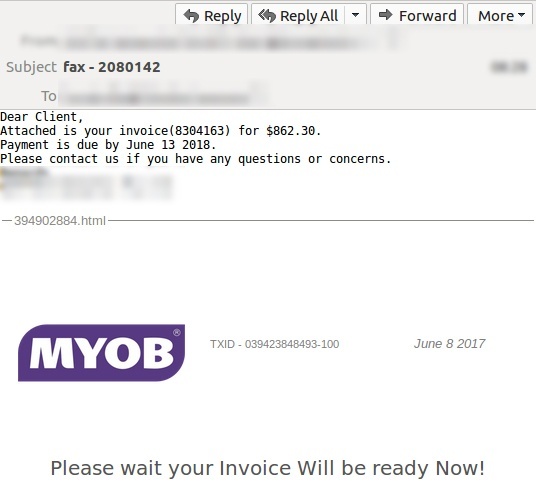 The scam message - shown in the screenshot above - shows MYOB branding and purports to be a document notification email. 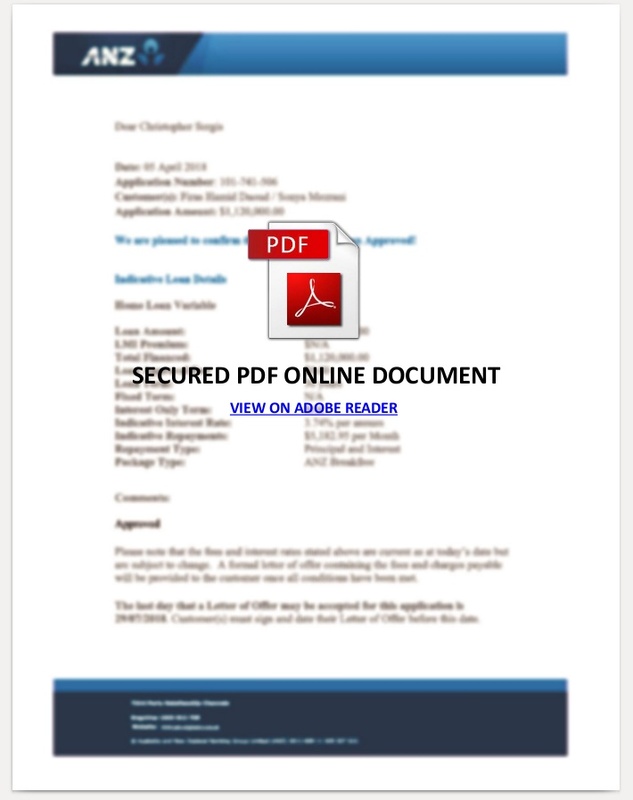 MailGuard has detected a new cyber-attack using an email with a PDF attachment. 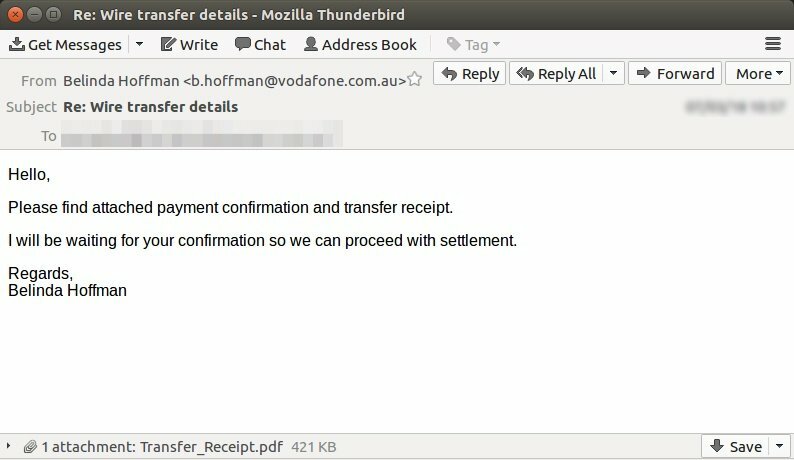 Major Australian telcos Vodafone, Telstra and Bigpond are having their brands exploited in a new email scam detected by MailGuard today. 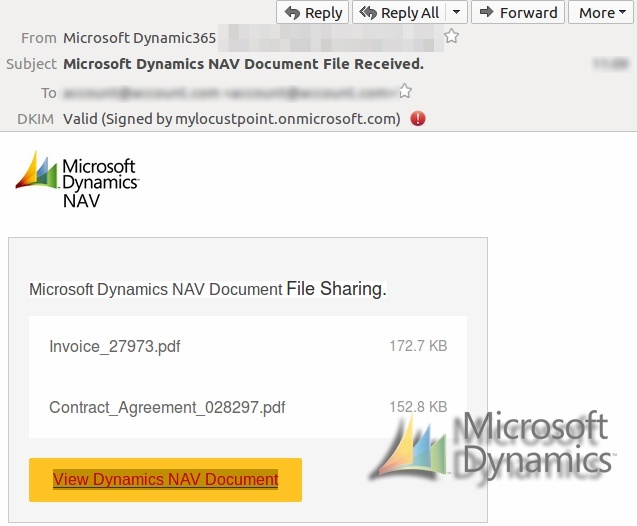 This innocent looking message (see screenshot above) appears to be delivering a ‘wire transfer receipt’ as a .pdf attachment, but the attached document contains malicious code that is activated if the file is opened. A new zero-day email scam imitating Xero branding has been detected by MailGuard. This email is supposed to look like a Xero invoice notification. The text advises the recipient that their credit card will be debited, and offers a link to view their bill. 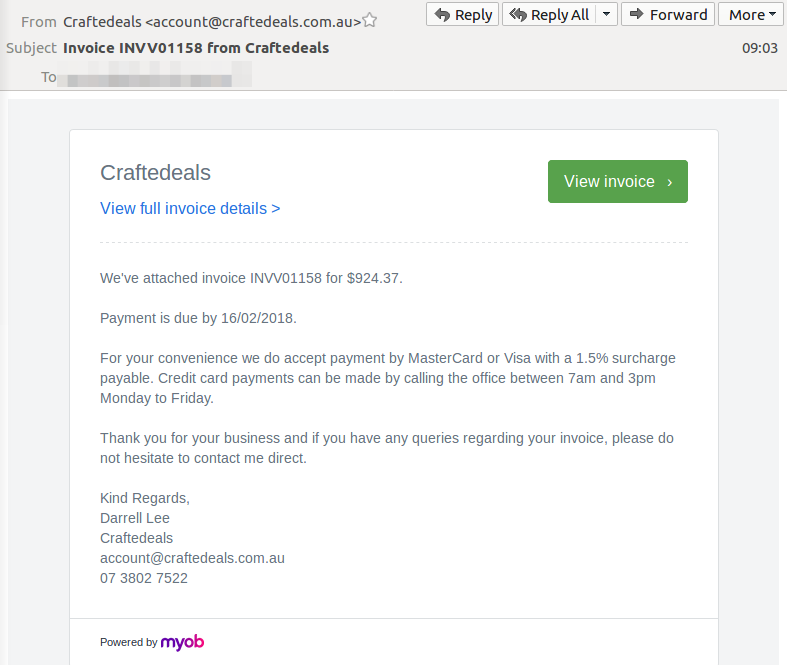 MailGuard is detecting criminal intent emails designed to look like MYOB invoice notifications from a company called Craftedeals.